A native of Jacksonville, Florida, David Hedgecoth earned his bachelor’s and master’s degrees in Music Education from Florida State University in Tallassee in 1999 and 2003 respectively. Dr. Hedgecoth taught in the Seminole County Public School System for nine years, supervising programs of up to 350 students. He has served as a guest conductor/clinician for honor bands and leadership clinics in Florida, Ohio, Oregon, Texas, and Virginia. 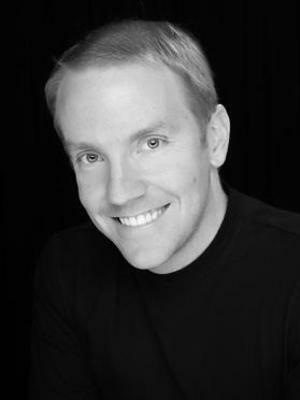 After completing his in PhD in Music Education at The Ohio State University in 2012, Hedgecoth joined the music education faculty of the University of Oregon in Eugene, OR. His responsibilities included directing the Symphonic Band, wind repertoire, supervising student teaching and field experience in addition to serving as liaison to the College of Education. As a faculty member at Ohio State, Hedgecoth’s duties include brass and woodwind methods courses, instrumental music education for choral majors, teaching instrumental music for high school students, and supervising field experience for instrumental music education music majors. A former Teacher of the Year and National Board Certified Teacher, Hedgecoth’s research interests include the numerous factors that impact classroom music educators: political influences in education, charter schools as well as public school and charter school curriculum. Hedgecoth. D. M., & Fischer, S. H. (2014). What history is teaching us: 100 years of advocacy in Music Educators Journal. Music Educators Journal, 100(4), 54-58.